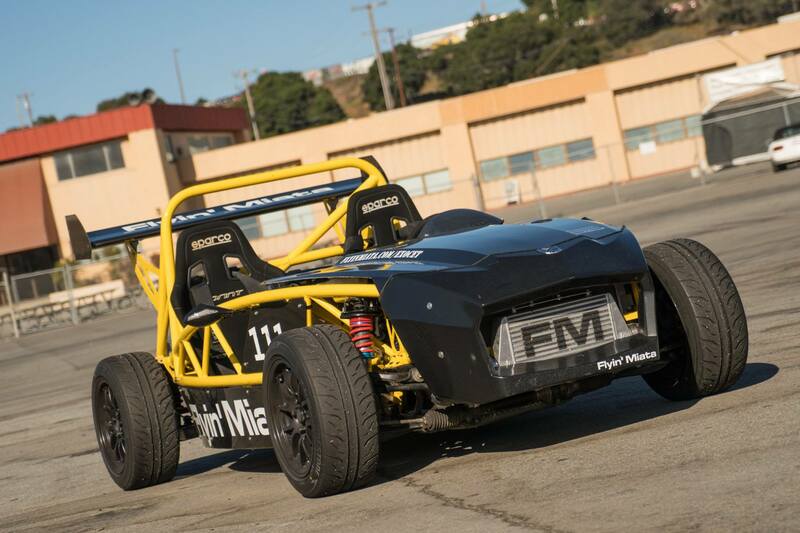 Exomotive - US Manufacturer of Exocars & Kit Cars | The Exocet made Autoguide’s top five at MRLS! The Exocet made Autoguide’s top five at MRLS! The Exocet made AutoGuide’s top 5 favorite Miatas at Miatas at MRLS! Read about it here!